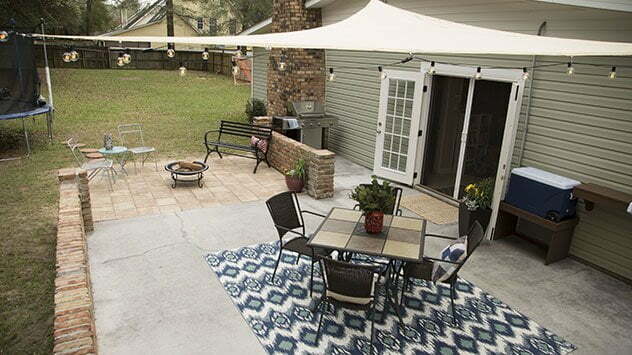 Nice video to learn more about Outdoor living space maximization. Outdoor living spaces have significantly evolved from the classic picnic table and a grill on a patch of grass to today’s modern decks and landscaped patios with outdoor kitchens and lounging spaces for a number of people. here good design skill to maximize the space of outdoor. What is the best way to clean out a clogged up AC drain line? Thank you!